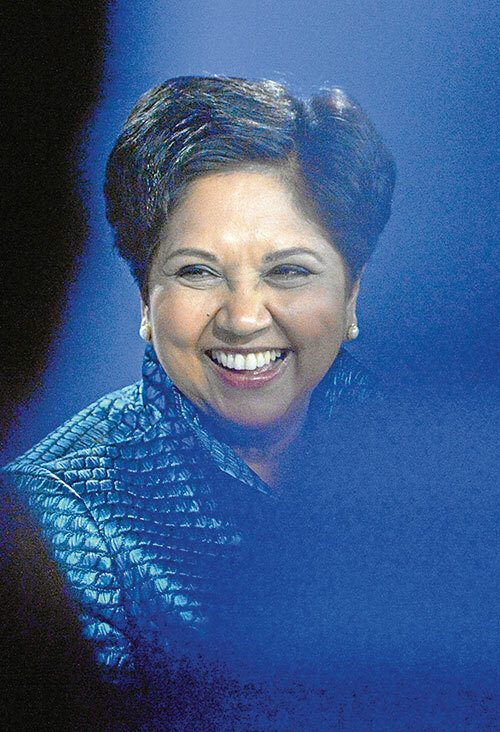 Shouldering her responsibilities of chairperson and chief executive officer of PepsiCo, Indra Nooyi has consistently ranked among the world’s most powerful women. The ‘learning CEO’, who is constantly renewing her skills, found her due spot once again in the global lists in the last year — the Chennai-born Nooyi was ranked No 13 in Forbes’ ‘TheWorld’s 100 Most Powerful Women’ list and was named as the third most powerful woman in business by Fortune. TRYST WITH YALE: Although her mother expected her to get married after college and was not keen on her move to Yale, Nooyi was unstoppable and would let nothing come in the way of her dreams.